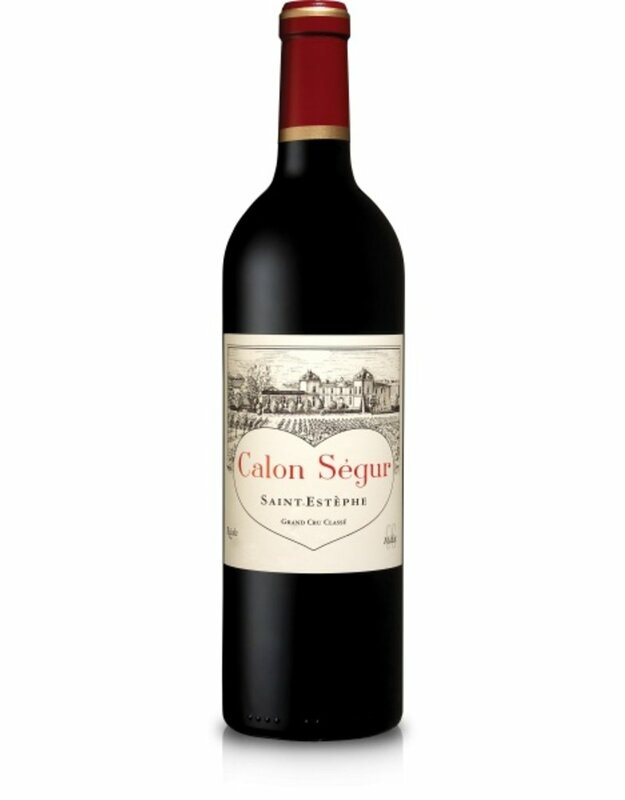 The initial wood flavors in this wine rapidly give way to rich fruit. Spice and black-plum flavors are built by a firmly tannic superstructure. The aftertaste brings out the acidity. This wine should develop well over the long term. Drink from 2023.